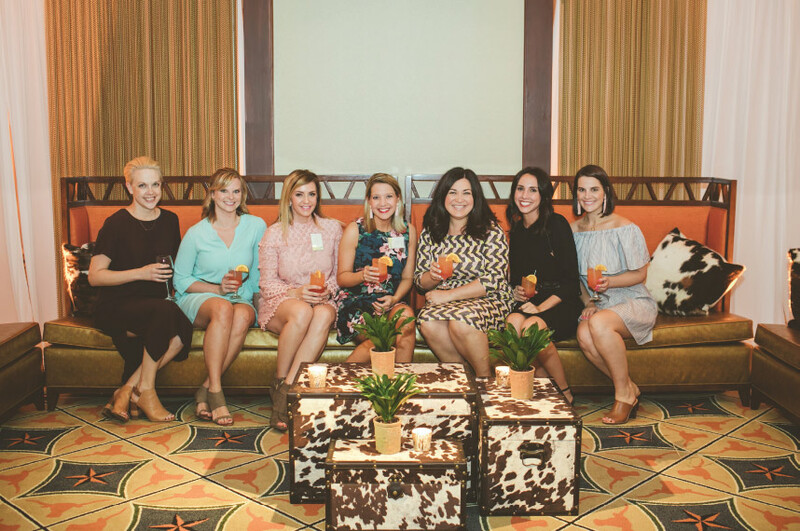 What a whirlwind it’s been since our Spring/Summer 2017 issue release at The University of Texas Club! 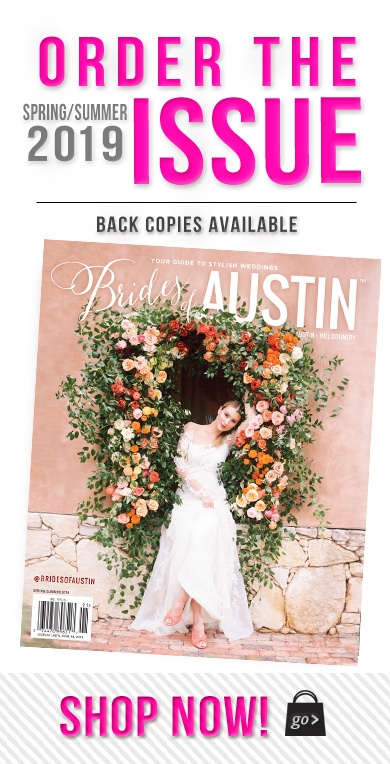 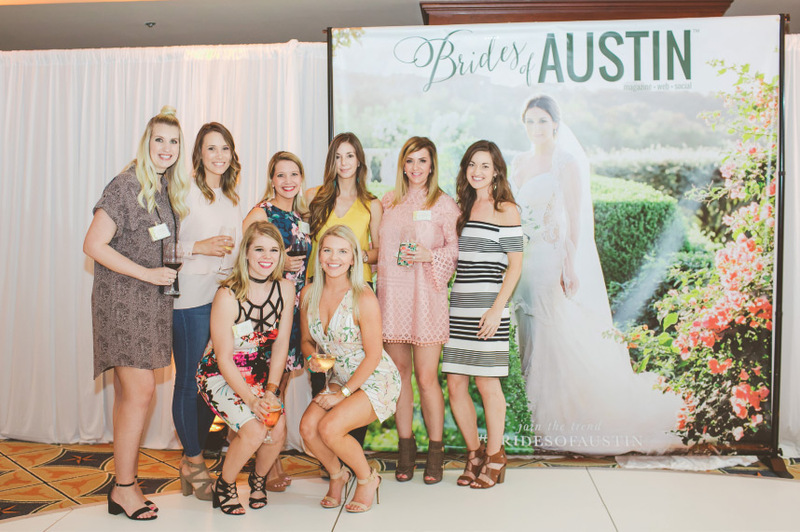 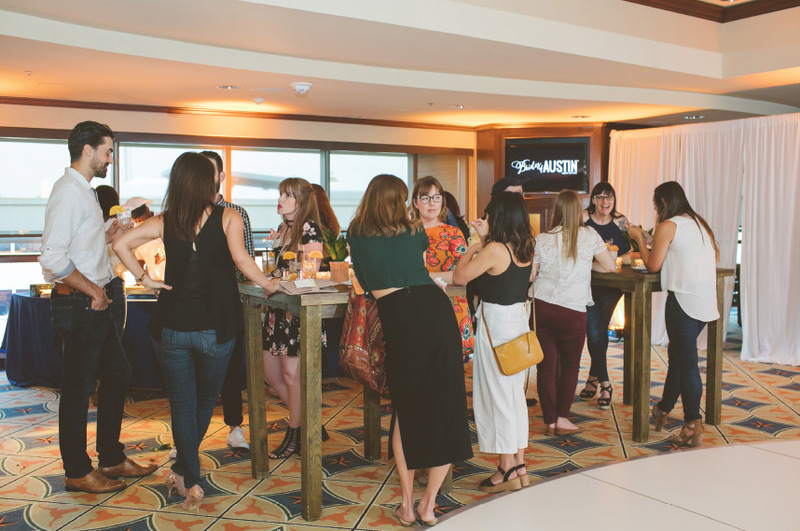 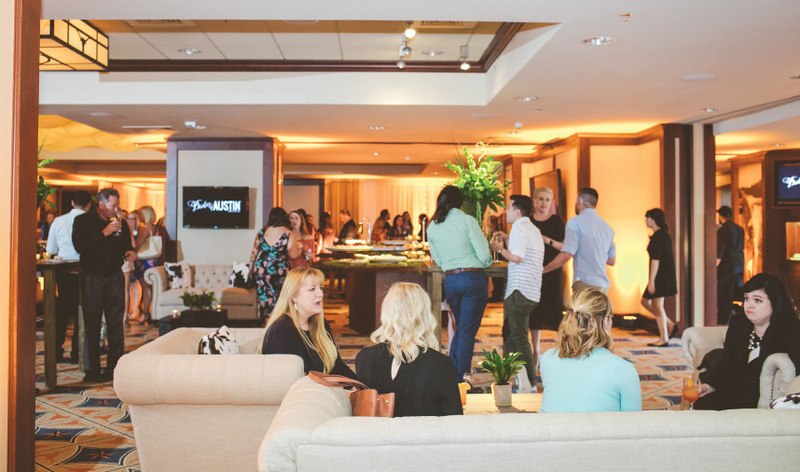 We thought we’d pause sharing the new editorials to post our happy hour event Pearl Events Austin planned for the unveiling. 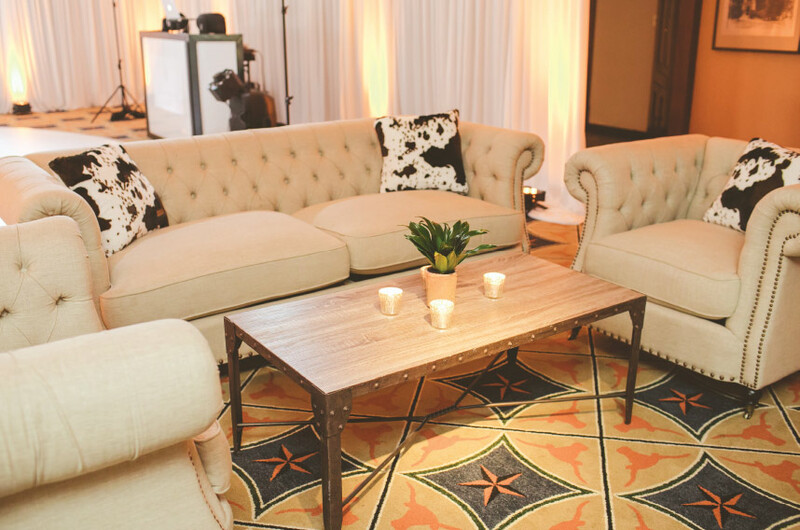 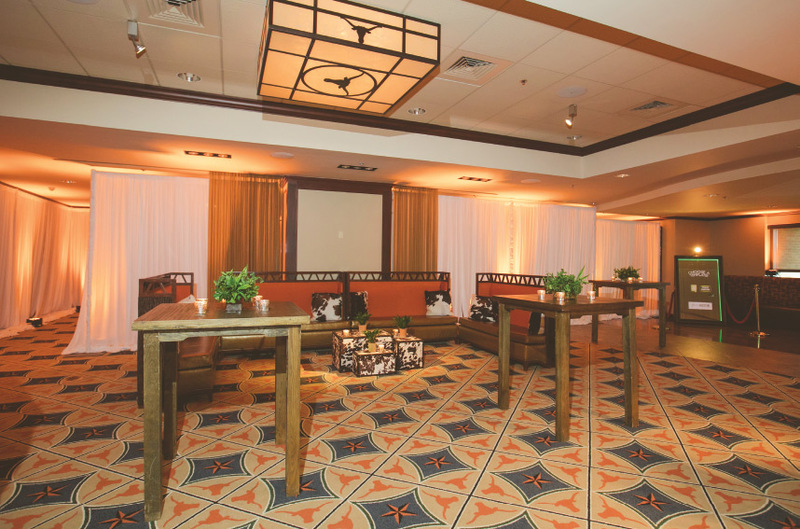 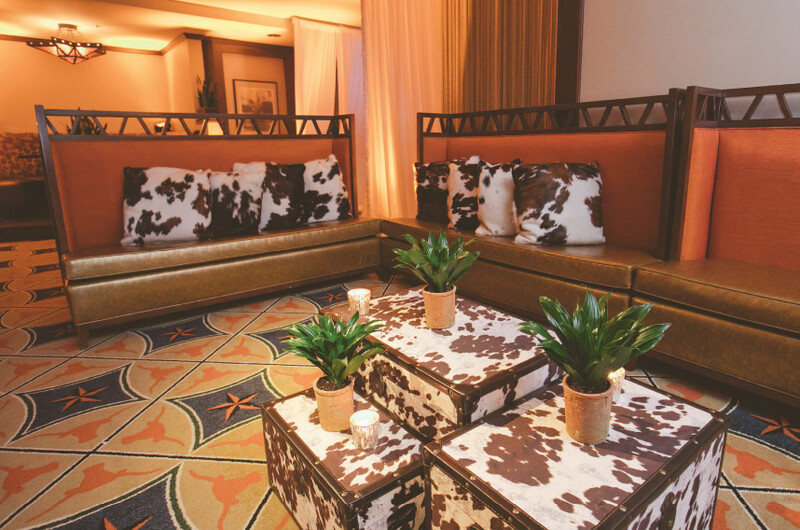 Pearl Events started with a Texas chic theme with cowhide furniture rentals from Premiere Events. 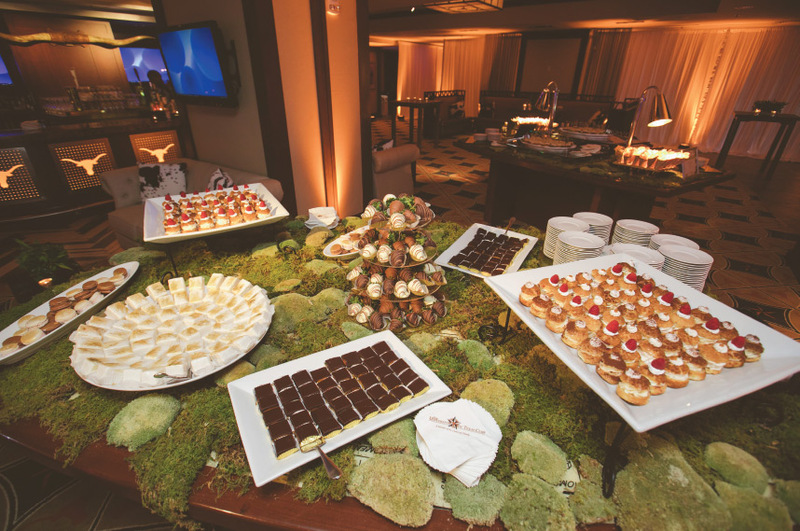 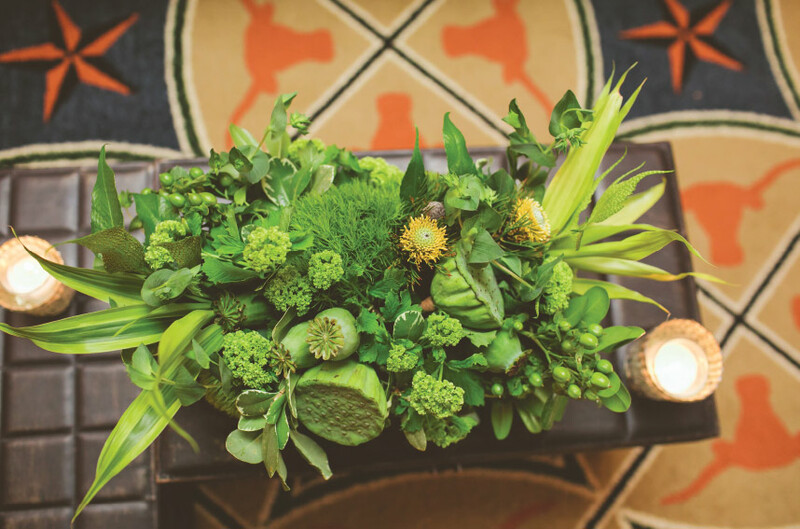 Westbank Flower Market filled the space with centerpieces of leafy greens and created a mossy tablescape to showcase all the desserts from Simon Lee Bakery. 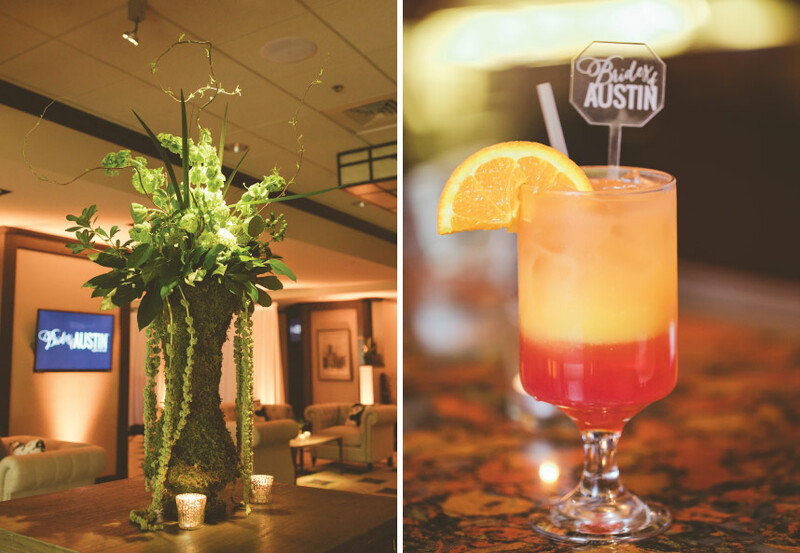 The University of Texas Club served tasty bites and delicious cocktails featuring custom acrylic drink stirrers from Scripted Ever After. 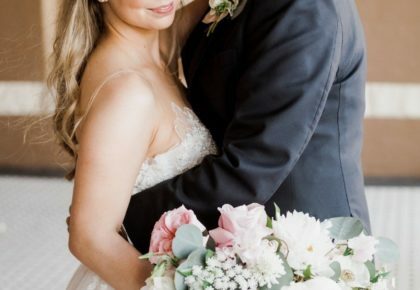 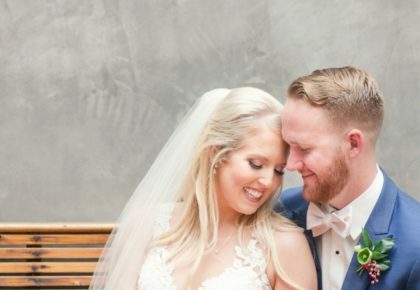 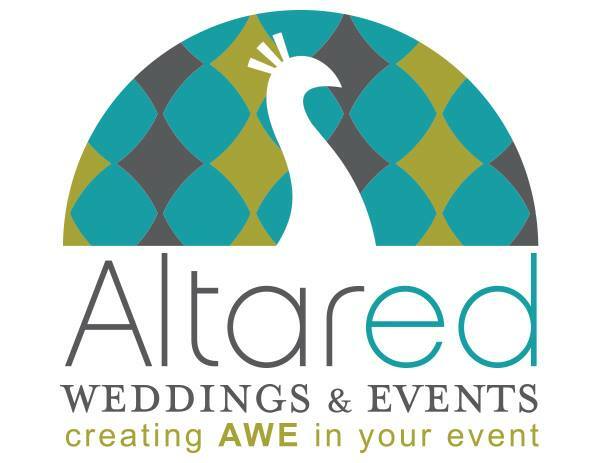 Altared Weddings & Events provided lighting for a party-worthy mood. 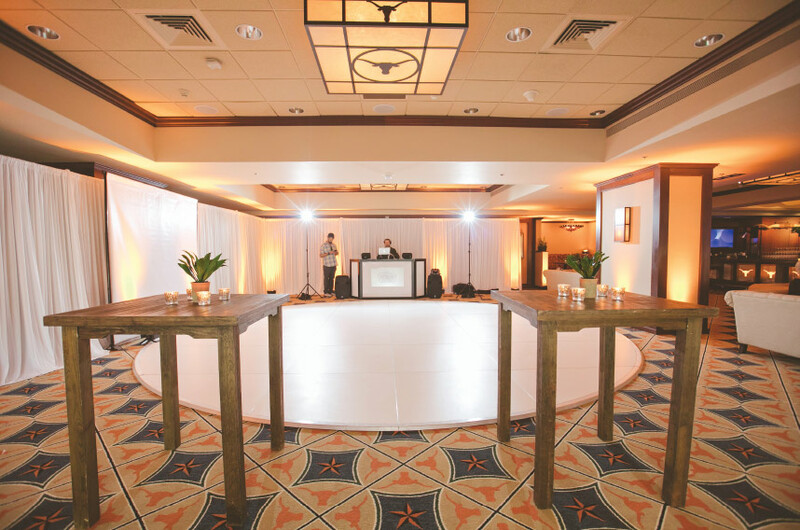 Altared’s photo booth and beats from Look No Further Entertainment kept the celebration going all evening long. 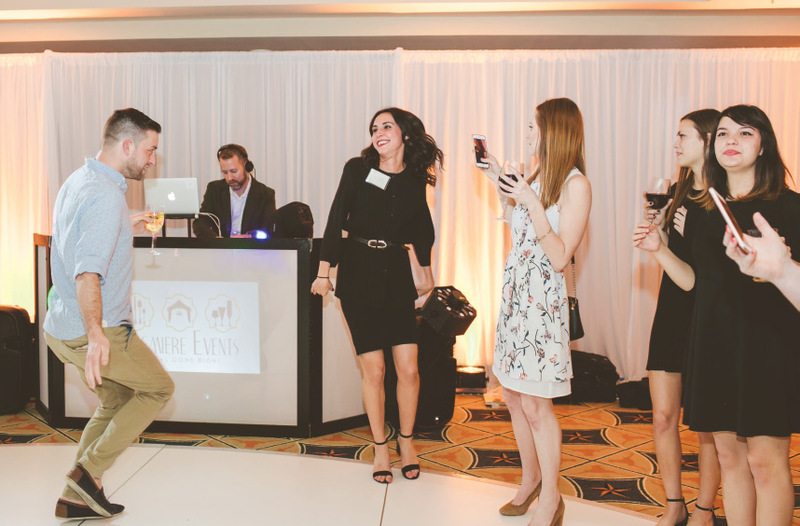 Thanks to Amanda Pomilla Photography for capturing all the fun. 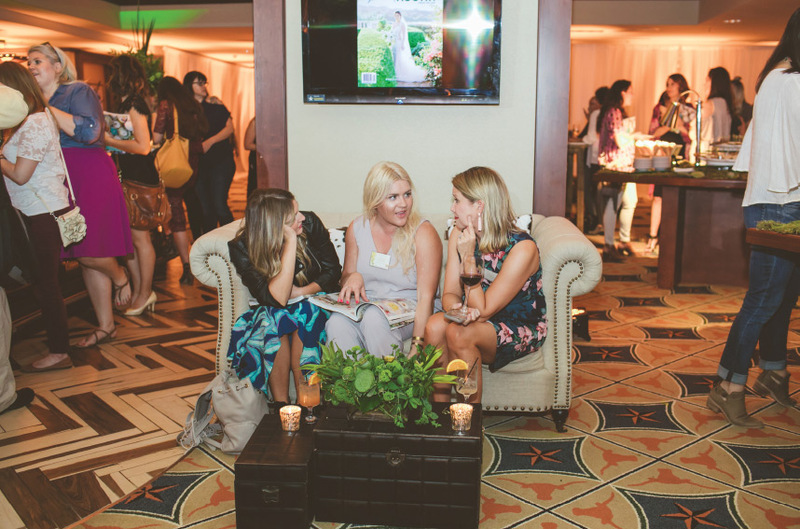 Cheers to the new issue and all our fab partners that brought it to life!